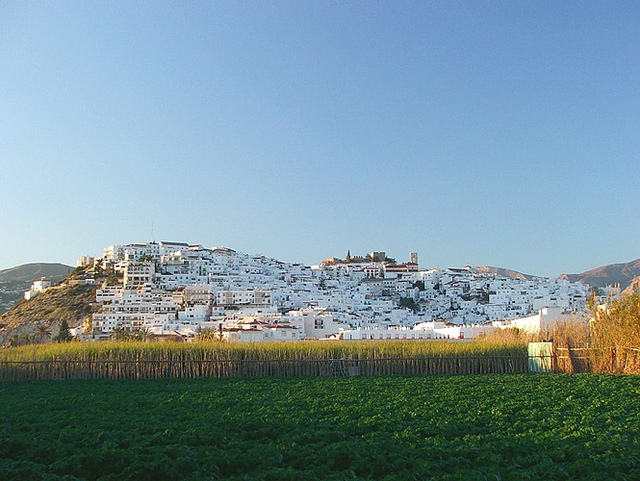 Only approximately one hour from Malaga, Granada and Almeria International Airports, we are situated in the beautiful small village of Velez de Benaudalla. Nestled on the foothills of the Sierra Nevada mountains. 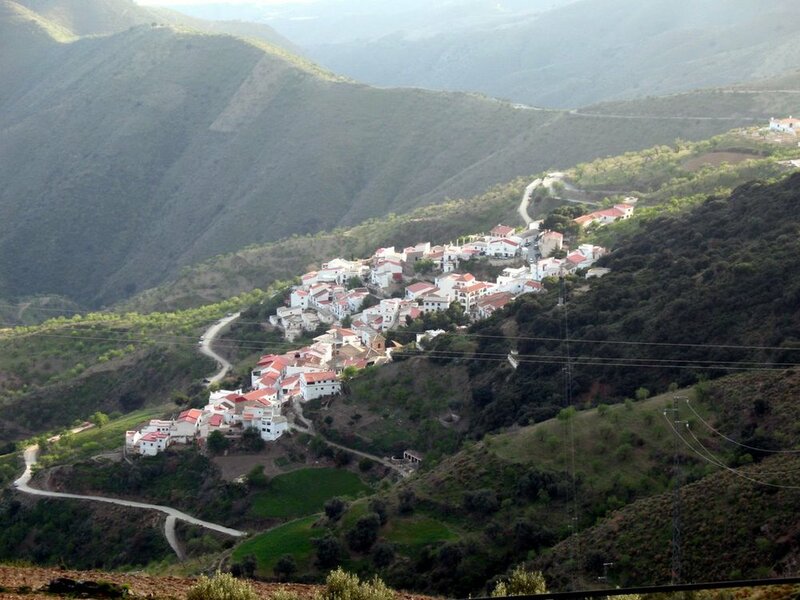 Velez de Benaudalla is located in the region of La Alpujarra, a large, sparsely inhabited area covering the southern slopes of the Sierra Nevada mountain range and bordering one of Spain's few National Parks. The hillsides of the Alpujarras are dotted with small, traditional white villages and some of the most stunning countryside in all of Spain. 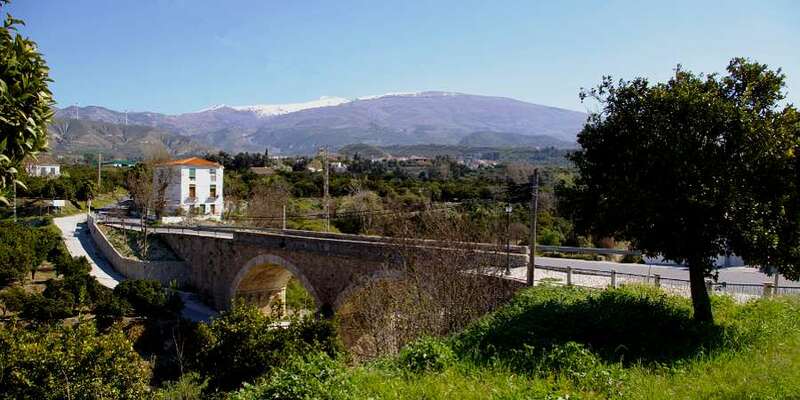 The southern facing slopes that ascend to the peaks of the Sierra Nevada are gentle in their incline and are well covered by a network of traffic free meandering roads that are perfect for cycling all year round. An area of outstanding natural beauty, the Lecrin Valley is famous for its verdant landscape and amazing views to lake Beznar and the Sierra Nevada mountains. The Lecrin Valley offers fantastic walks, birdlife, amazing spring colours and it's perfect for cycling. Riding though the Valley, one can't help but be enchanted by its beautiful array of orange, lemon, olive and almond groves. All of which are irrigated by a system of channels that are a legacy of the Moors. 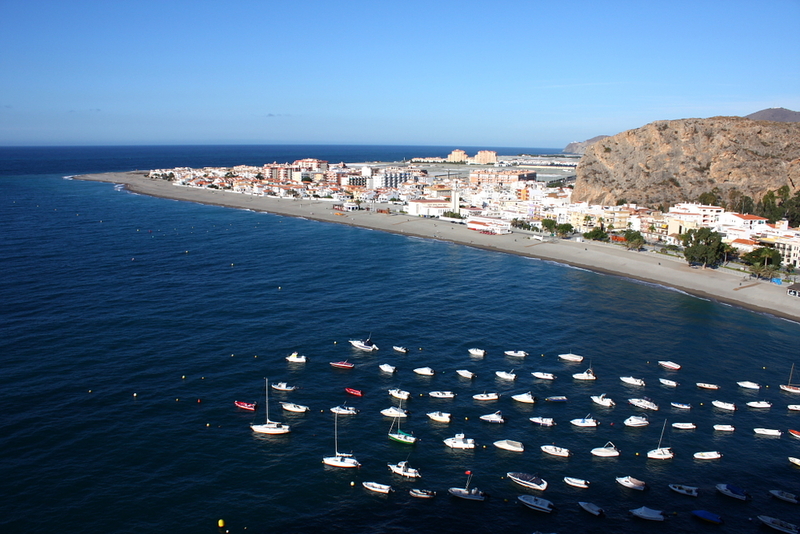 Costa Tropical is the name given to the relatively unspoilt stretch of coastline between Almunecar and Almeria. It lies just 15kms south our base in Velez de Benaudalla. The Costa Tropical is blessed with 320 sunny days a year making it a haven for sun worshippers. The Costa takes its name from the sub-tropical climate which enables the cultivation of exotic crops such as mangoes, bananas and citrus. With warm winters and long hot summers, the average year round temperature is 20C. In the past, this stretch of coastline wasn't ideal for cycling but since the construction of the new motorway the old coastal road has become almost devoid of traffic.